The Code of Ethics and Professional Client Care is an integral part of the Estate Agents (Estate Agent Work) Regulations 2010. The provisions has commenced since 15 November 2010. In this CPD activity, the learner will paraphrase the standard of performance required as an estate agent and salesperson via real life case studies and scenarios. The participants will have a better understanding and elevate their professionalism and performance when carrying out their estate work or dealing with clients. A Certificate of Attendance and 2 Core CPD hours will be awarded to participants upon completion of the course. All training courses will be held either at OrangeTee building or HDB Hub Office. An email reminder with the confirmed venue will be sent out 2 days prior to the scheduled session. Disclaimer : The information on this course directory is correct at the time of publishing and every attempt is made to ensure its accuracy. Nevertheless, the company reserves the right to make alterations without notice if necessary. For any clarification, please reach us at learning@orangetee.com. 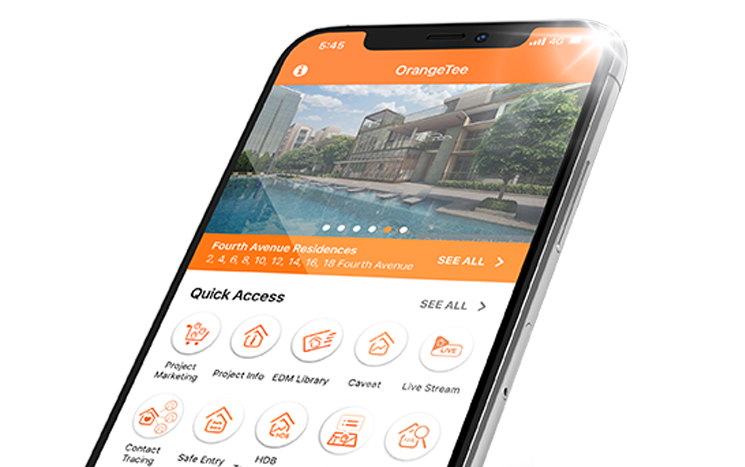 exclusively for OrangeTee & Tie agents.